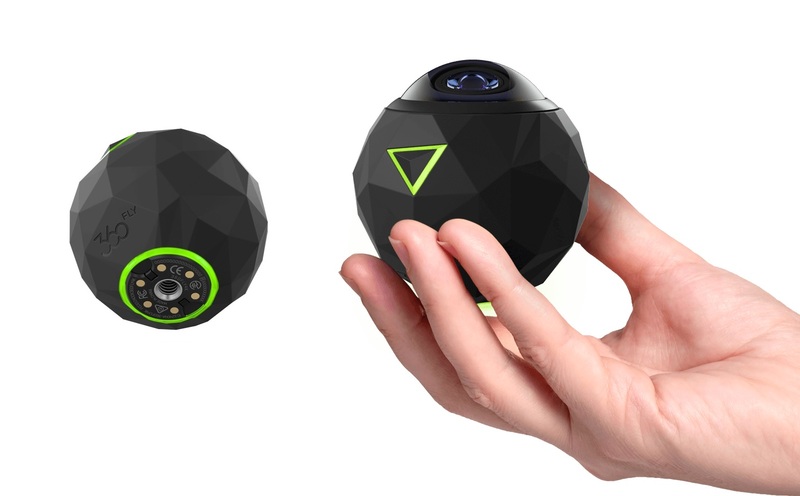 [ #Camera #4K #VR ]Introducing The World’s Smartest 360fly 4K VR Camera which can record a 360° video at 4k resolution is no big deal for this tiny. 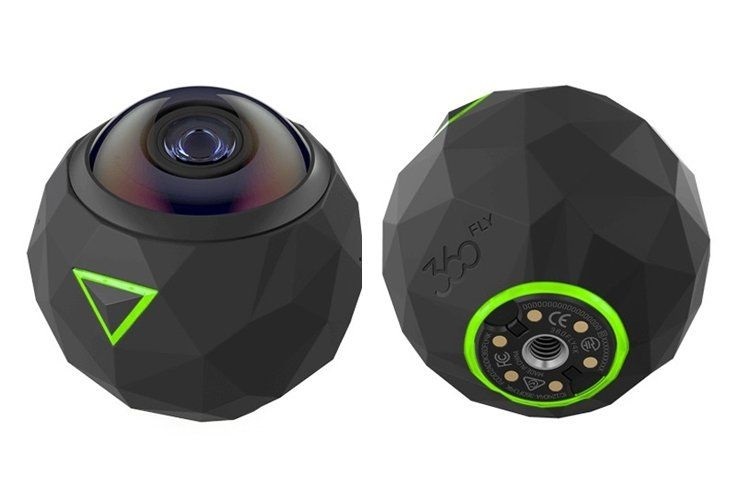 Unlike other 360° and VR cameras, 360fly 4k records all the action with one Ultra Fisheye Lens combined with 16-megapixels image sensor and innovative smart features. Such as, First-Person POV, Motion/Audio Active, Time-Lapse Mode and a lot more. The integrated mechanism allows the Camera to add over 6 million pixels which in turn increases sharpness and saturation in the full 360° x 240° field of view. The internal capacity (64 GB) is enough to store up to 3 hours of 4k footage. One fully charged battery lasts 1.5-hours of recording life. Apart from that, additional features like built-in accelerometer, non-assisted GPS sensors for geo-tagging, gyroscope, dual omnidirectional microphones for true stereo recording and e-compass, attract all the sports enthusiast who are always looking forward to recording their next adventure in best view possible. Check it out in action Video Here! With its brilliant 360° 4K output, the 360fly 4K adds over 6 million pixels, increasing sharpness and saturation in a full 360° x 240° field of view. It comes with everything you need to start capturing and sharing all of life in incredibly rich detail with ease. The Camera will cost you $499.99. Check it here!